Anyone who has ever heard me talk about games and games of films will know that I generally avoid them more than a plague of plague-ridden things with a long stick for poking barges. However, when it comes to Lego games that isn’t the case. If you like Lego then I would strongly recommend seeing The Lego Movie as it’s great fun. If you plan to see the film then I wouldn’t suggest that you play the game before you see it though. 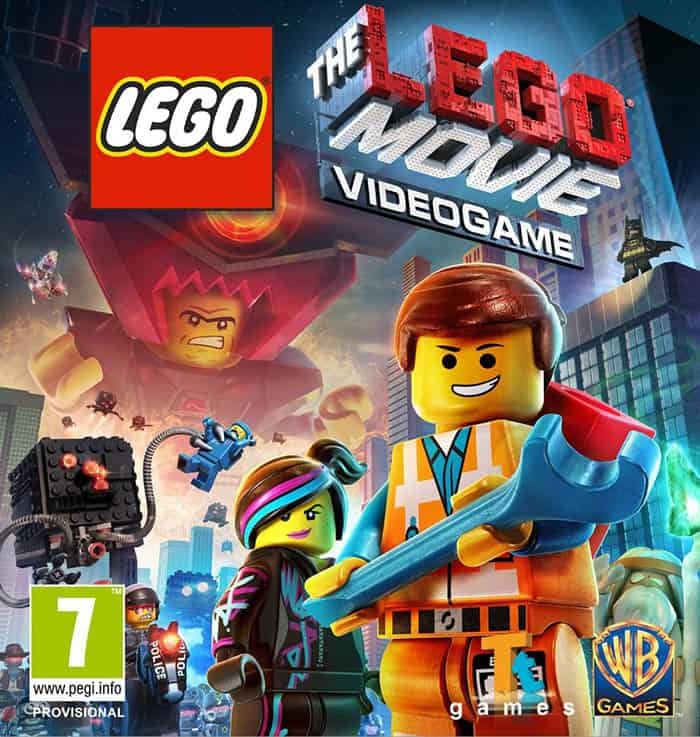 Whereas some games are based, vaguely, on the film of which they share the same name, The Lego Movie follows the film very closely. Each level is a section of the film and the cut scenes in-between are clips from the film so are a massive giveaway if you haven’t seen the film yet. That said it does still follow the well-trodden formula of the other Lego games that have gone before it, with some new additions for good measure. Unsurprisingly, considering that the game is about Emmett, the humble construction worker, he is one of the first characters that you encounter. As we have come to expect from the Lego games he looks perfect and the world that they are in is, well there can be only one word for it, awesome. 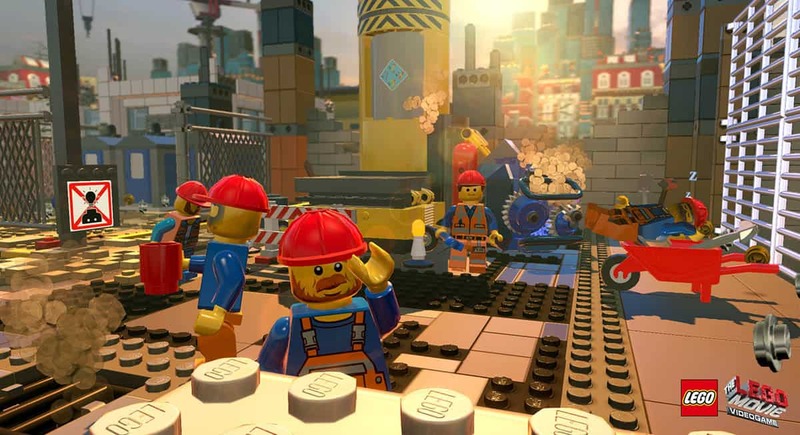 As with the Lego games now you not only have the levels to explore, but also a whole world around them too. This is the same in The Lego Movie and there are all the things you would expect, red bricks, gold bricks, other minifigs to unlock and stuff like that. You also have a selection of characters for each of the levels. Selecting them is probably one of the few complaints we have with the game. Pressing Y on the 360 controller switches between them, or will jump you into a vehicle if you’re nearby too. If you press and hold it you can chose which character to switch to. However, this isn’t easy to do quickly as the thumbsticks can be oversensitive. The other issue I have with the thumbsticks is when you have to help Emmett build something. This is a new feature for The Lego Movie game where you have a Lego manual and you have to select the right piece to carry on building. It’s easy enough to see which bit you need, but not to select it as you find yourself spinning around. These are only minor niggles in what is a fun game for children and adults alike. Another feature that is unique to The Lego Movie is obviously the master builder. If you have seen the film then you know what this is. In the game this comes up when you see a green circle. You need to have a master builder selected, Wyldstyle for example. There are also other times when you would normally smash something to pieces only to rebuild it into something of specific use, this again, isn’t something that Emmett can, which you will know if you’ve seen the film. Although you don’t have to have seen the film to enjoy the game, it is, I think, more fun once you have seen the film. And if you like the Lego movies it’s certainly another one to add to your collection.